5. Eminem and Elton John holding hands - pop and rap coming together in unity! 5. 5. 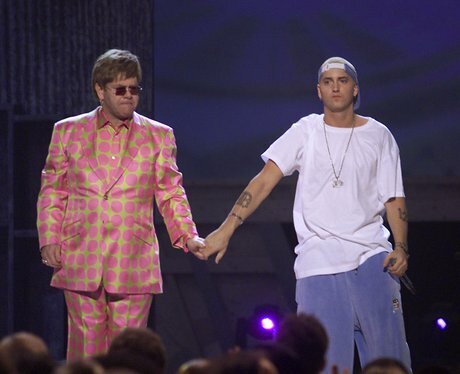 Eminem and Elton John holding hands - pop and rap coming together in unity!